My Mind My Wealth - Wisdom Principles For Life - You Can Make It! This is a space of TRUTH where you can get inspiration to Impact your personal life and the life of others, I chronicle some of the things I have done, I share my failures and successes in regards to personal finance, personal leadership etc. I also share other inspirational stories of men and women who have shaped this world in this area. Your attitude and mindsets will be reset to start believing that you were designed to do more with what you have (I call it re-writing personal finance). There are many opportunities but very few people with Skills to take them on. I have read in the papers through the years how the point of skilling University students is very important. 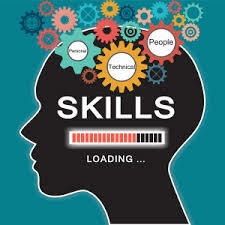 Many have even been encouraged to go to Technical and Vocational Schools but somehow we have been trained to go to school, get a degree and then get a job but times have changed and the job or economic Market is not just after people with degrees but after people who can use their skills to improve their lives and those of others, create more jobs and be Entrepreneurs etc. #BOOMINGBUSINESS There is a young Christian Lady called Clara Lawoko wife to Lawoko Apollo WalkerShe is the co-founder of Rafikiz Group . 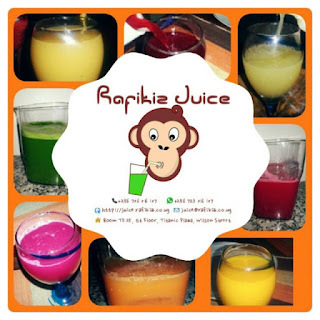 Whatever they are doing is MIND BLOWING and more so they are young and innovative and out of passion for what they love, a budding enterprenuership company opened up to bridge the gap and offer high end Rafikiz Juice which serves fresh Juice, Smoothies and vegetarian snacks. They have a great slogan that says It's is all about helping you make the best nutritional choices for you, your friends and family.